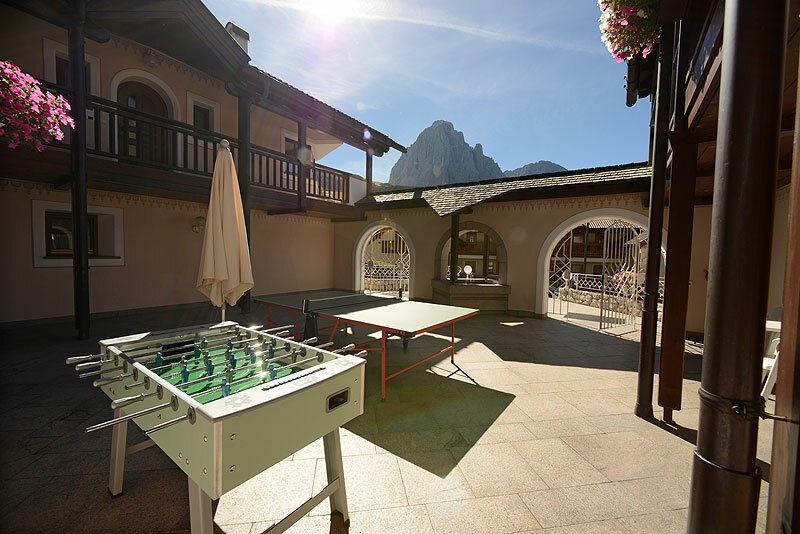 The Apartments Cësa Sella are situated in Selva (1563m) Val Gardena in the district of Plan da Tieja, in the centre of the Dolomites. 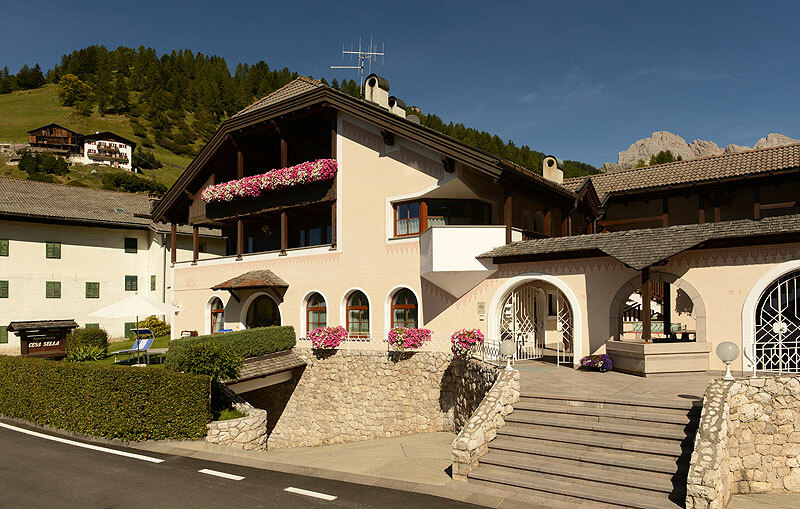 The house is located in a privileged position and is therefore the ideal starting point for numerous hikes, mountain bike trips and climbing tours as well as for many other leisure activities in summer. 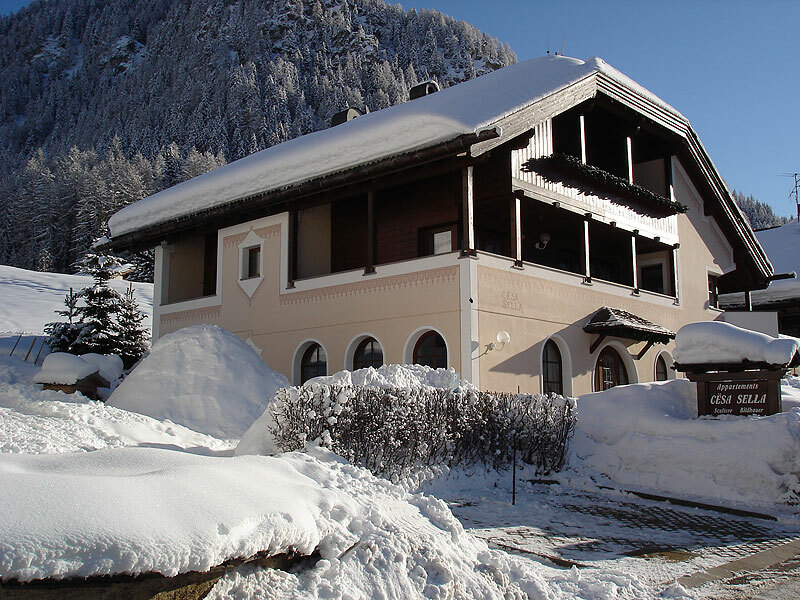 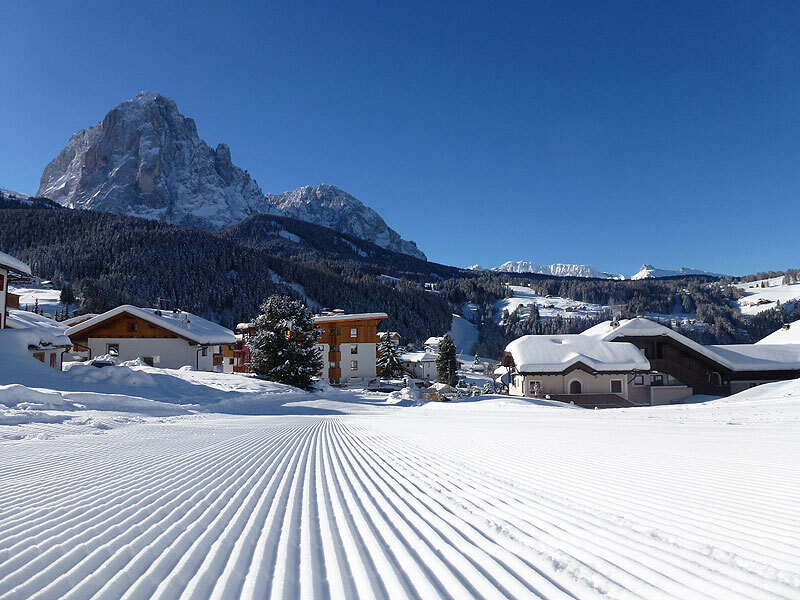 Also in winter you benefit from the pleasant location of the apartments Cësa Sella directly at the ski run of the Col Raiser cable car and the Val Gardena Ronda Express, which offers a rapid and easy access to the ski slopes of Seceda, Sasslong and Sella Ronda. 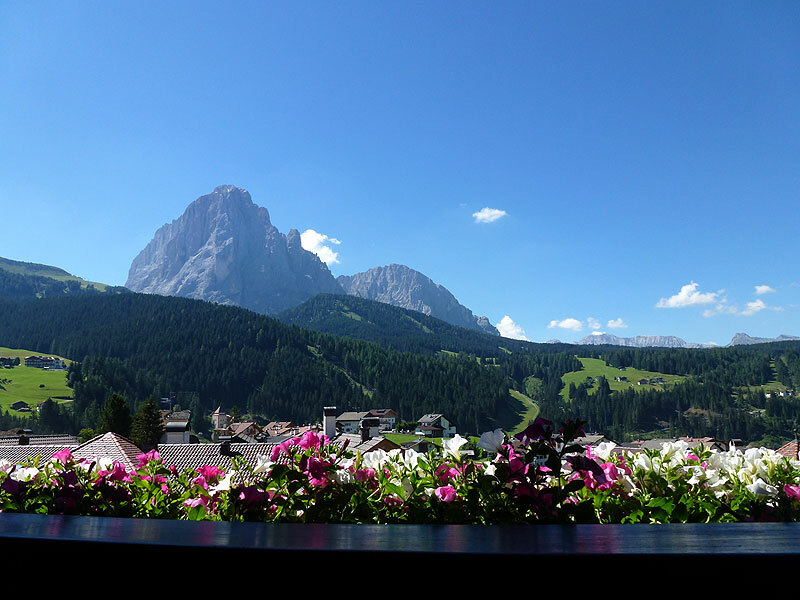 DEAR GUESTS, ADMIRE THE UNIQUE MOUNTAIN SCENERY OF THE SASSOLUNGO GROUP AND THE SELLA MASSIF DURING YOUR STAY IN OUR HOUSE. 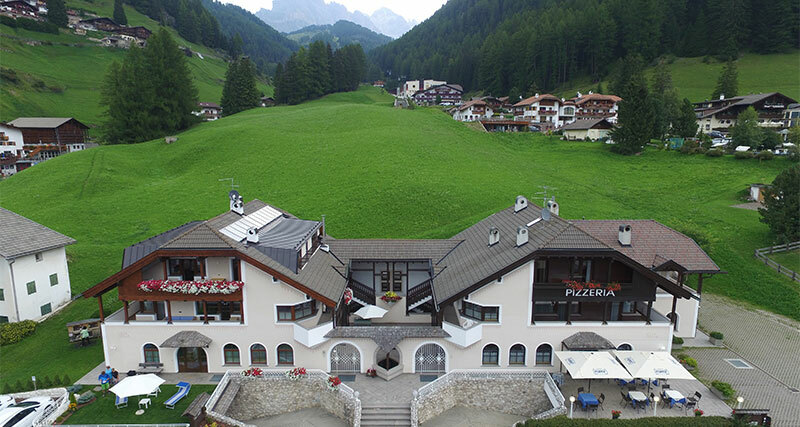 THIS PANORAMA IS AN UNFORGETTABLE EXPERIENCE FOR EVERY NATURE LOVER.